A Client asked me to install APC Cache in his server and to disable XCache. Before we get into the details, lets take a look at some basics. 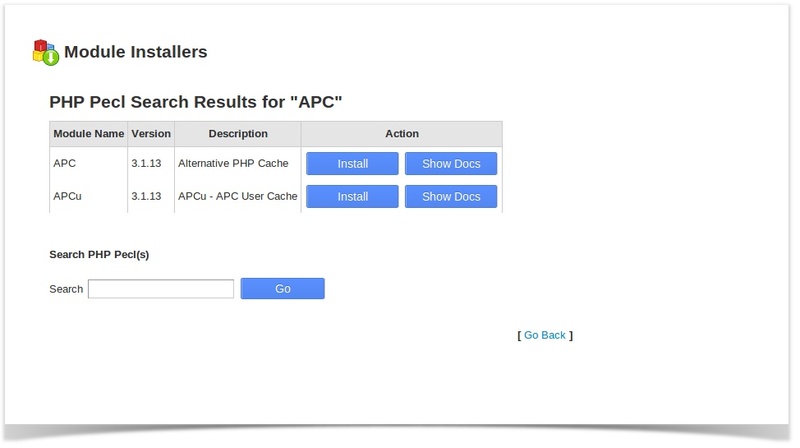 XCache and APC Cache belong to the family of PHP Accelerators. Most PHP accelerators work by caching the compiled bytecode of PHP scripts to avoid the overhead of parsing and compiling source code on each request (some or even most of which may never be executed). To further improve performance, the cached code is stored in shared memory and directly executed from there, minimizing the amount of slow disk reads and memory copying at runtime. PHP accelerators can substantially increase the speed of PHP applications. The effect on application performance of opcode caching varies widely, depending on factors such as the inherent execution time of the PHP application and the percentage of source code actually executed on a given request, and whether additional optimization steps are performed. While a code optimizer may even slow down overall performance when used in isolation, it can provide an additional performance boost when coupled with a bytecode cache, as the optimization effort is performed just once. CMS Applications which involves complex PHP coding such as WordPress, Joomla etc make effective use of PHP Accelerators. The most popular PHP Accelerators are XCache and APC Cache. Before install APC cache, you’ve to ensure eAccelerator is enabled on the server . 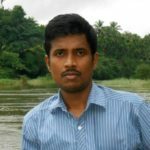 phpize: The phpize command is used to prepare the build environment for a PHP extension. 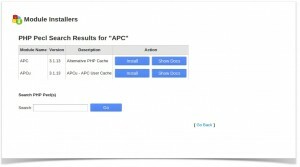 You can locate a file named apc.so in that directory.